Join us for our new Introduction to Risograph Printing workshop in February, led by artist and educator Esther McManus. 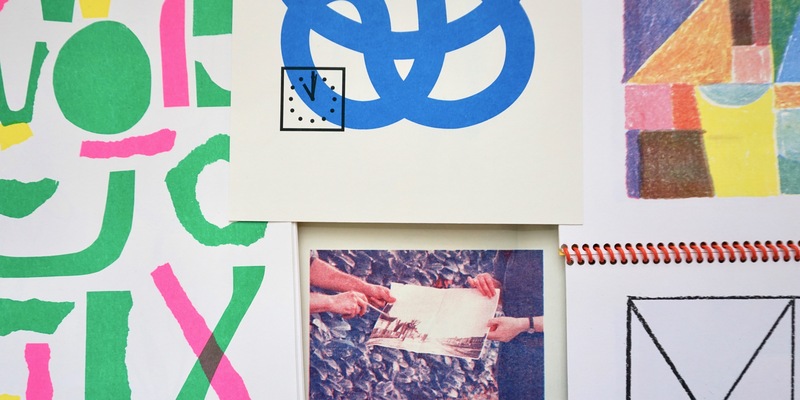 Participants will learn the ins and outs of the Riso machine so that they can go on to work independently on their own projects at LCBA. Learn something new in the new year!